Having made substantial investments and purchasing your own fishing boat takes great commitment. Hence, it requires an appropriate fishing boat insurance coverage from D’Agostino Agency Insurance. 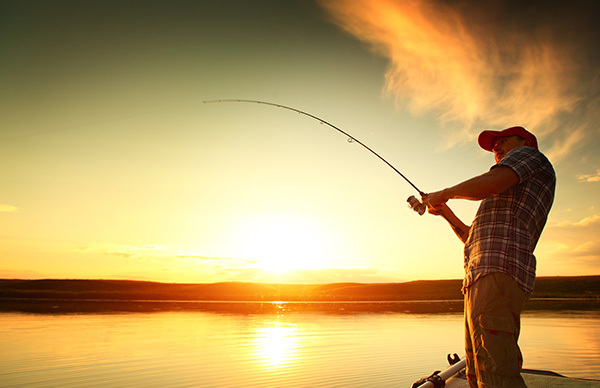 The law requires that you acquire relevant insurance coverage if your business deals with fishing related activities that may also include fishing gear. Whatever the case, we provide a comprehensive solution that offers multiple options aimed at securing you and your property from potential risks that you're exposed to whenever you plunge into the waters. This component secures against potential risks of damage to property and bodily harm that may occur while you work on your boat. It also includes injuries sustained by passengers on your boat as well as other parties that may include, but not limited to, water skiers or boaters. In case of a lawsuit after an accident, liability cover also helps to finance legal fees and other court related costs. 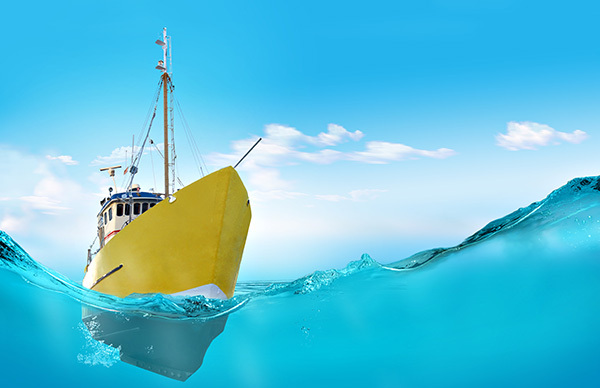 In case of damage to your boat, hull coverage protects you through financial compensation. The extent of coverage includes engine damage, navigation instruments, machinery and on board items damaged by an accident, fire, theft or even weather. In practice, most people in the fishing industry have invested heavily on their fishing gear, therefore, if stolen or damaged, it would be very hard to replace. Fishing equipment coverage works to secure your fishing apparatus. 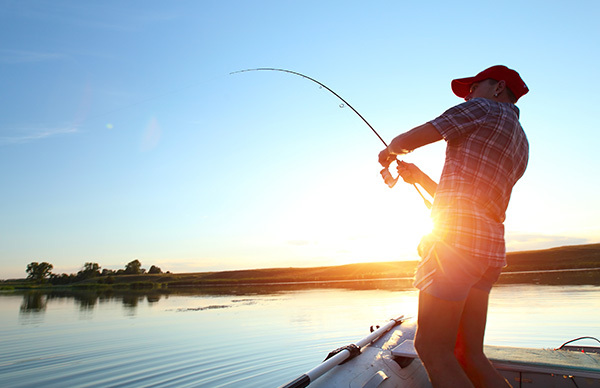 If you're a sports fishing enthusiast and participate in various competitions, a tournament insurance policy is ideal for you. It provides you with liability protection that is required for the competition. In case you're unable to participate due to lack of entry fees, it can take care of that as well. This form of coverage is ideal for commercial fishing establishments that conduct their activities on and outside the boat. In case of any passenger sustaining injuries or harm while on the boat, this policy covers medical costs and other personal injuries. If you sustained an injury following an accident with an underinsured/uninsured boat, an uninsured boaters policy can handle your medical bills pertinent to that harm. 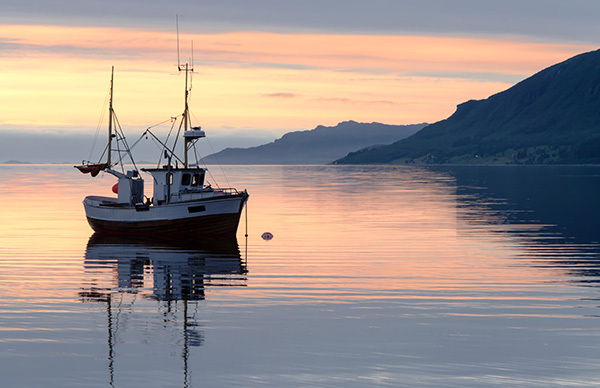 This insurance coverage helps with costs for hauling and protecting your fishing boat in case of a National Oceanic and Atmospheric (NOAA) named storm. In some instances, boat accidents can be quite severe and may require costly cleanup work, especially if a resulting spill pollutes the ecosystem. If your boat caused such damage, it will be upon you to pay for the cleanup work. However, if you have fuel spill and clean up cover, it should cover the damages. 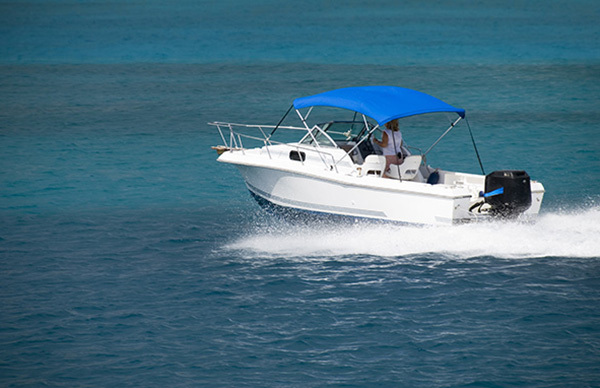 Did you know that charter boat insurance is a requirement by law? If you operate as a fishing guide or conduct charter boat operations, the law requires you to have this coverage. Get a free no obligation fishing boat quote today! 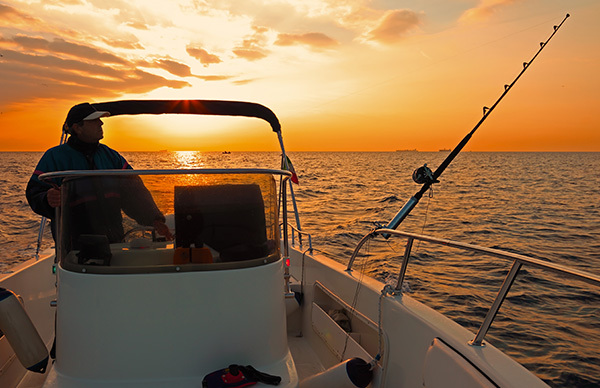 Let D’Agostino Agency Insurance help you secure your boat with a tailor made fishing coverage. We'll compare policies among top-ranking insurance providers to get the best policy that covers your needs and is within your budget. Call us today to get that free no-obligation quote!